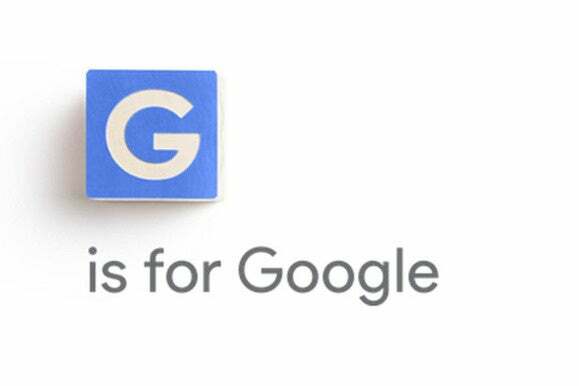 Under the changes, announced Monday, Google co-founder Larry Page will become CEO of Alphabet. Sundar Pichai, formerly VP at Google where he oversaw Android, Chrome and Google apps, will become CEO of Google. Updated at 3:27 PM with additional information.